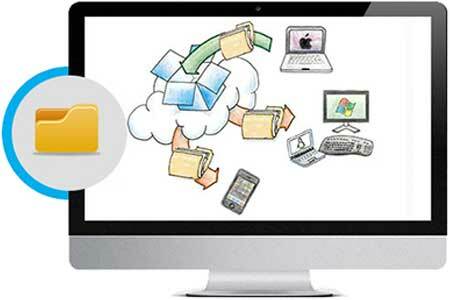 Easy to setup, user friendly interface with instant file management access! 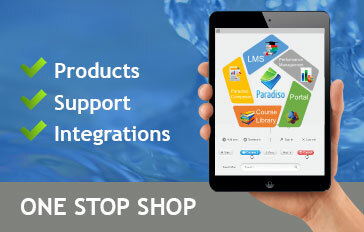 Paradiso LMS connects with your Dropbox account via a repository, giving full access to all your Dropbox files from within your LMS. 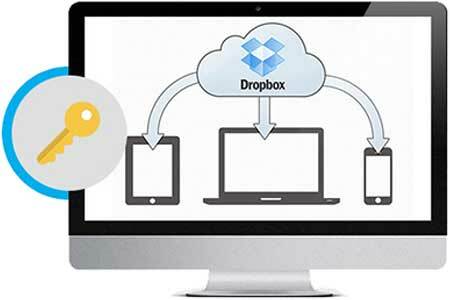 Sign into your Dropbox account from your LMS, without having to enter your login details. 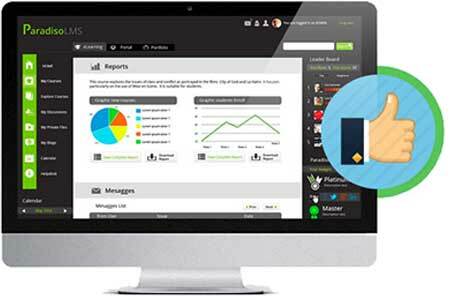 Users who are logged into the LMS are automatically signed into their Dropbox account at the click of a button with SSO. 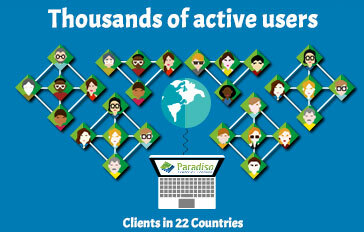 Access, Collaborate and Share your content! 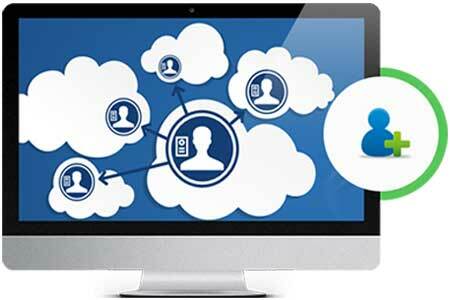 Shared folders allow several people to collaborate on the same files. 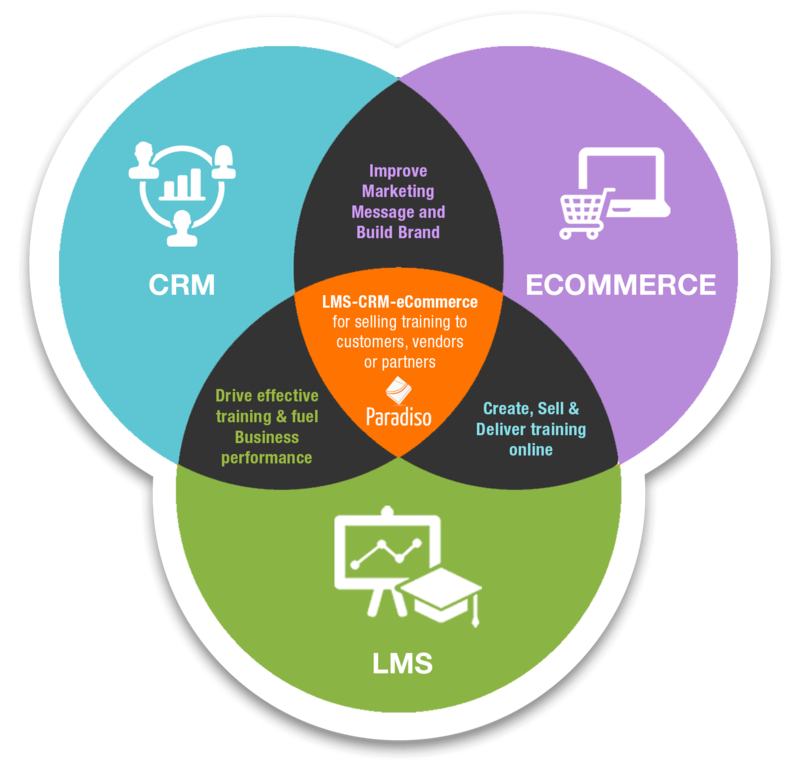 Trainers and learners can upload any file they need to share and edit it with teammates without needing to start a long email chain. 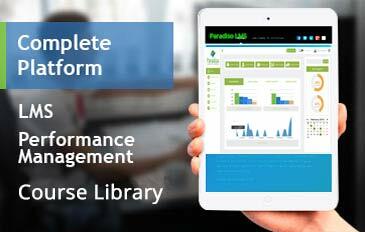 This will also help to keep all your files organized in one central place within your LMS. and it will automatically get saved to all your computers, phones, the Dropbox website and the LMS.